May seems to have been and gone in a flash, hurried along by us spending its first two weeks in England. So far, June has felt more wintry than summery (Jun-uary, as one friend described it earlier), and it seems amazing that last week was a full 20F warmer. I’m sure this cold snap won’t last long, and soon we’ll be complaining about the humidity once again, but meanwhile it’s nice to look back on warmer weeks. 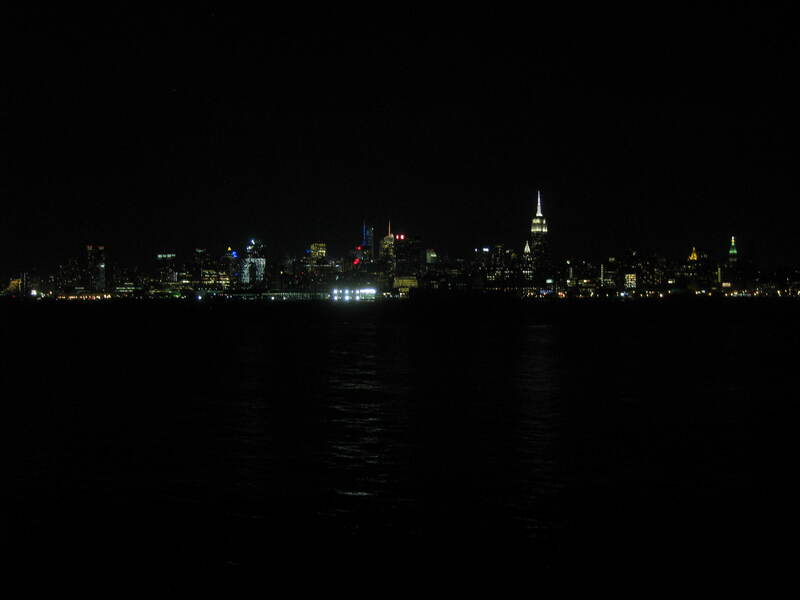 Sitting outside at the pub is always enjoyable, as is strolling along the lovely Hoboken waterfront of an evening and admiring the views, and it was nice to take advantage of opportunities for both. 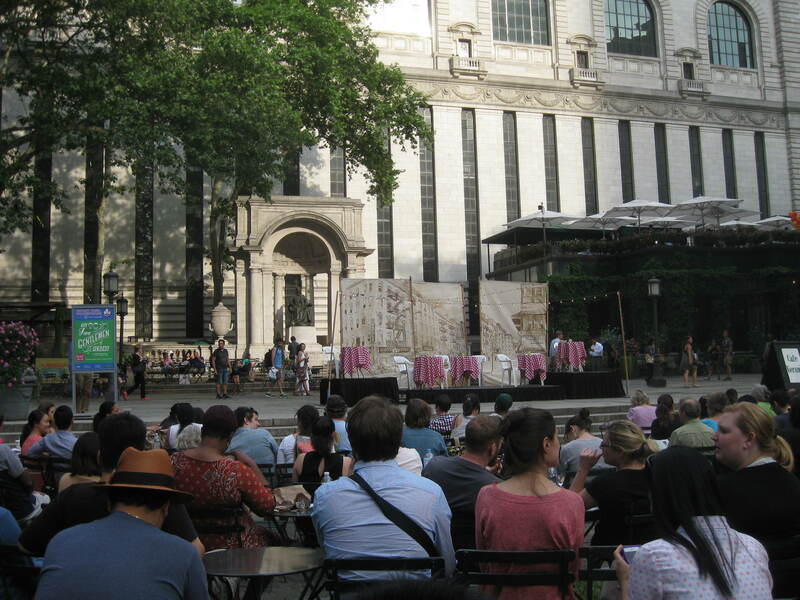 One of my very favourite summer things is attending some of the wonderful free performances on offer around the city, and a visit from my cousin last Friday saw us at our first open air Shakespeare of the season. 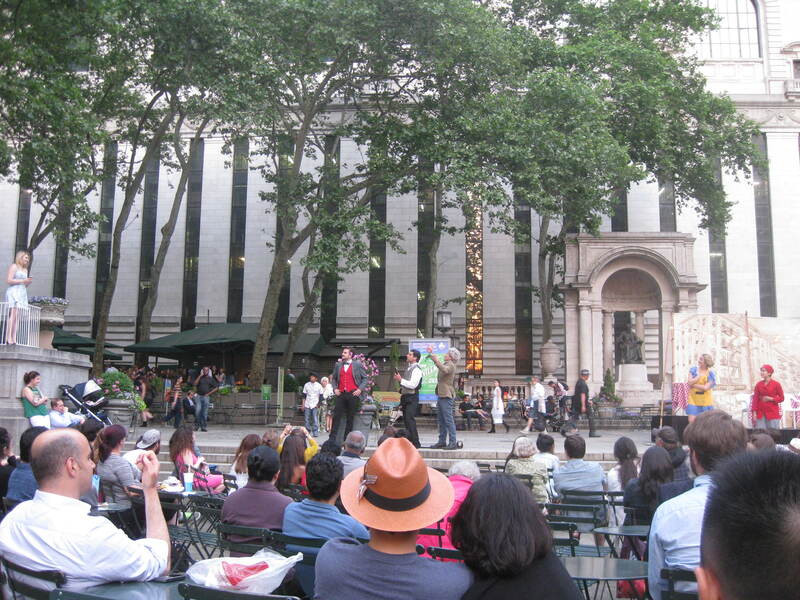 This was the Two Gentlemen of Verona, performed by the Drilling Company in Bryant Park. Set in Little Italy, the cast were attired as waiters, waitresses and chefs, with the Duke and his entourage as a Mafia don and his henchmen. 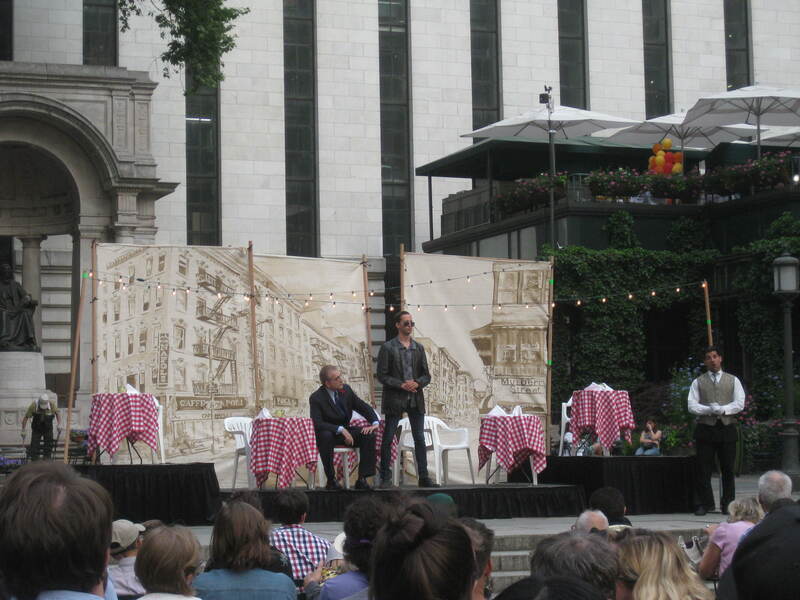 As with the last play we saw in Bryant Park, the cast made good use of the space available, with a minimal, though charming, set. This was a lighthearted interpretation of one of Shakespeare’s earlier (and sillier) plays, and it was great fun. 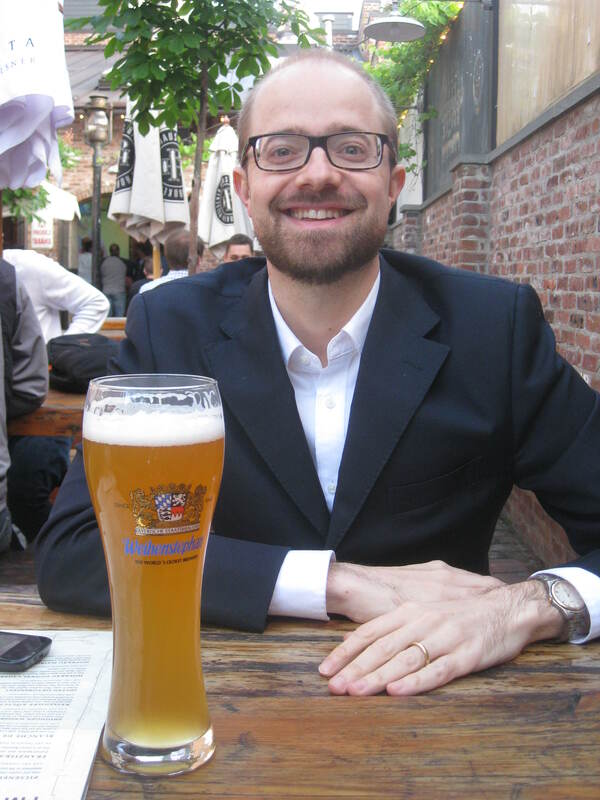 This entry was posted in Food and drink, Living and tagged beer, Bryant Park, Shakespeare by Emma Davidson. Bookmark the permalink.